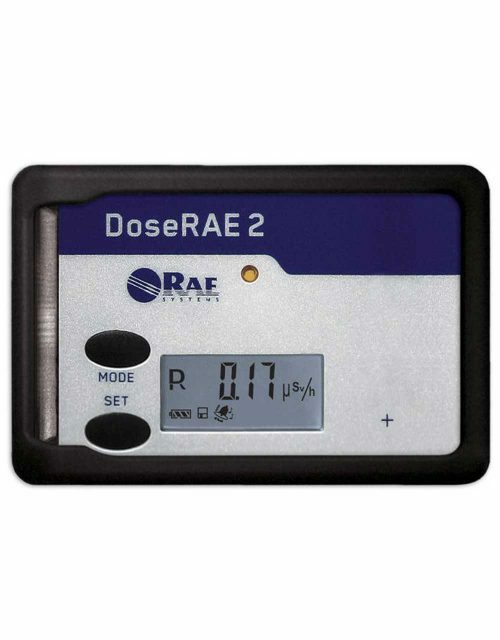 Radiation Monitors are used in measuring beta, gamma and x-ray radiation. 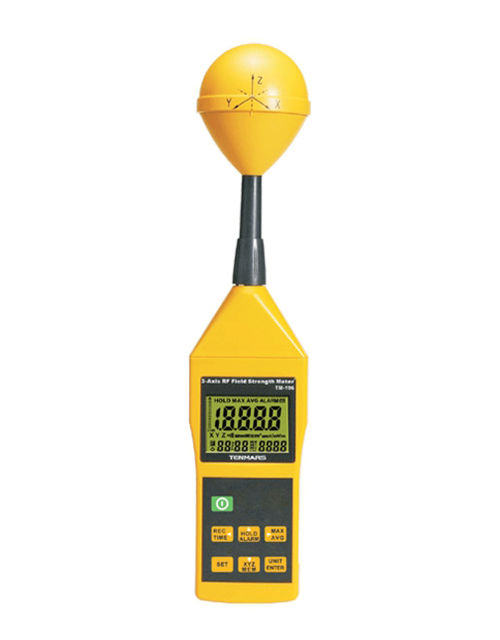 It is useful in monitoring the environment/home safety, nuclear, medical, mining and metal industries. It is also ideal for the border control, customs and cargo inspections.